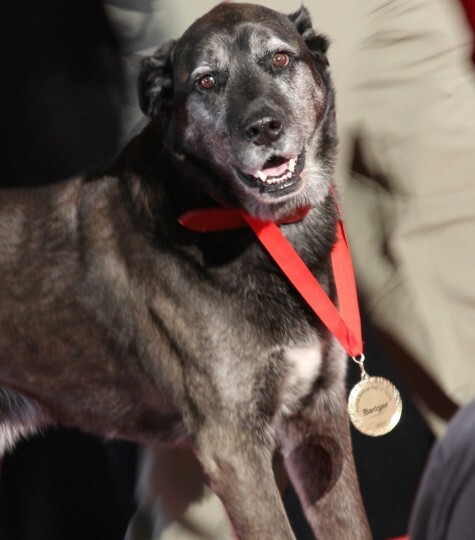 Four dogs inducted into Purina Animal Hall of Fame for heroism. 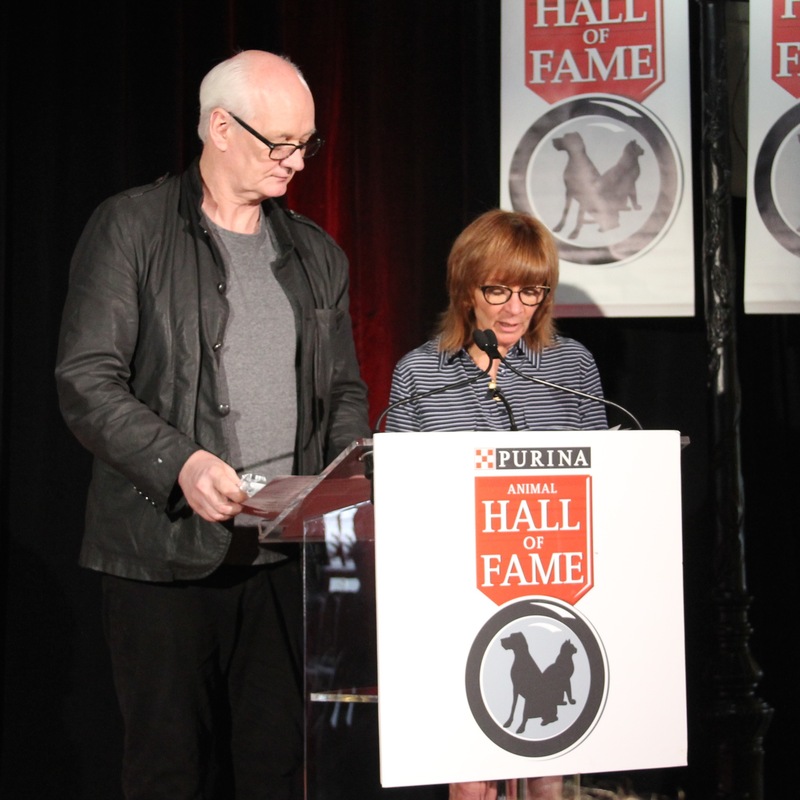 Toronto – Comedy Royalty Colin Mochrie and Debra McGrath, were the hosts of the annual Purina Animal Hall of Fame 47th induction ceremony–held at Pawsway on May 4, 2015. Highlights included a video presentation about their acts of heroism. Followed by a red carpet walk with their guardian to the stage to be given a medal, and portrait by artist Sarah St Jean. There was Badger, an 11-year-old Lab-Rottweiler mix from Elgin, Ont., who pulled his guardian, Derik Hodgson to safety after falling and breaking his leg on ice in February. 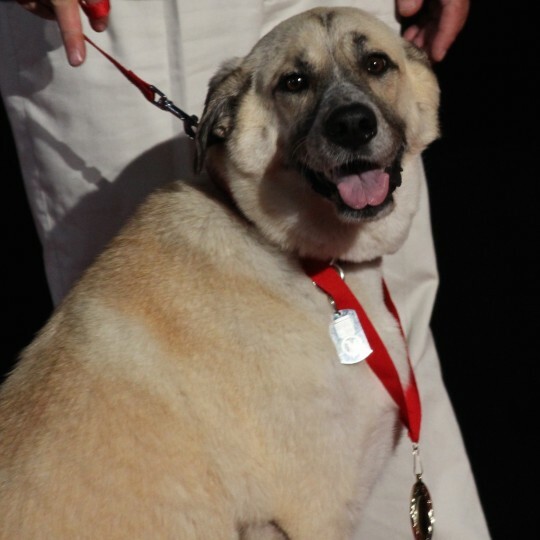 Bella, an Anatolian Shepherd from Windsor, Ont.,received her medal for alerting her guardian Rob Sheardown, helping to save an elderly man’s life who was having a heart attack in their apartment lobby. Sako, of Kanaka Bar, B.C. 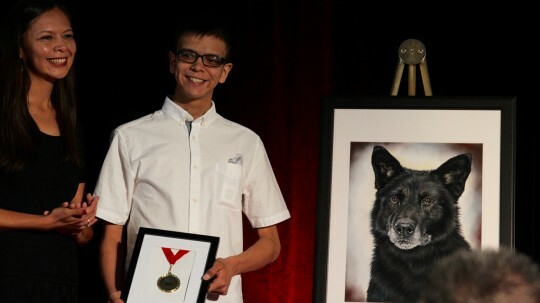 was inducted for staying with 16-year-old Joseph Phillips-Garica side for more than 40 hours and protecting him from the elements and predatory animals after a devastating vehicle accident, which left Garcia and Sako the only survivors’. Joseph Phillips-Garica and his mother accepting Sako’s medal and portrait. 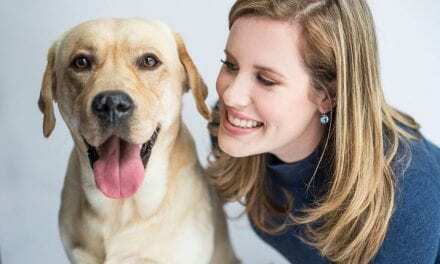 In the service animal category: Nettle, an Yellow Labrador from Cambridge, Ont., is one of Canada’s first diabetic alert dogs and was recognized for her outstanding work as a diabetic alert dog for 12-year-old twins, Brooke and Jade. Nettle joined the Bordman family sometime in late 2013. She’s one of the first to graduate from the Lions Foundation of Canada Dog Guides. 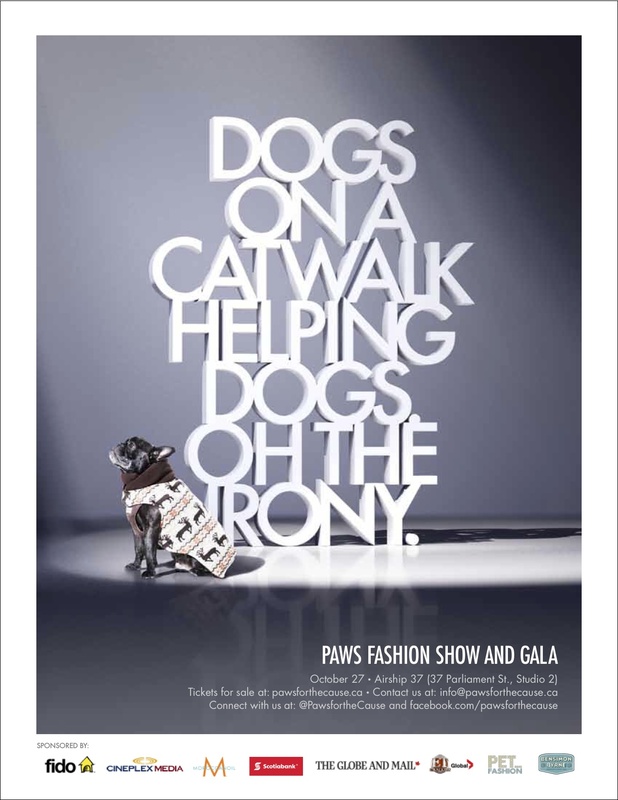 A new category for Purina Animal Hall of Fame: The Better Together Award, which will recognize one special companion animal that makes an extraordinary difference in the life of his or her owner. 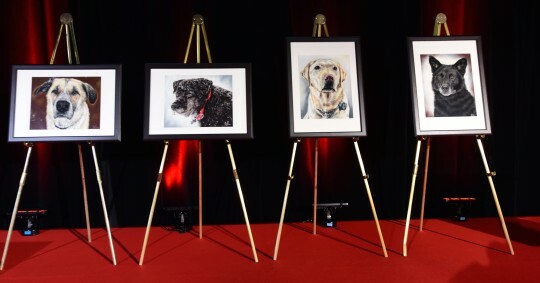 Since its inception in 1968, the Purina Hall of Fame has honoured pets and service animals for their remarkable feats of bravery, from alerting humans to life-threatening medical emergencies, to saving them from extreme conditions. In the last 47 years, 168 animals have been recognized, including 140 dogs, 27 cats and even a horse. Next600 lonely companion animals want you! 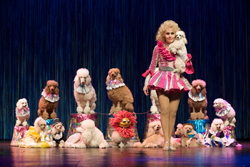 – 2nd Annual Mega Pet Adoption Weekend from June 5 -7 at the Canadian National Exhibition. 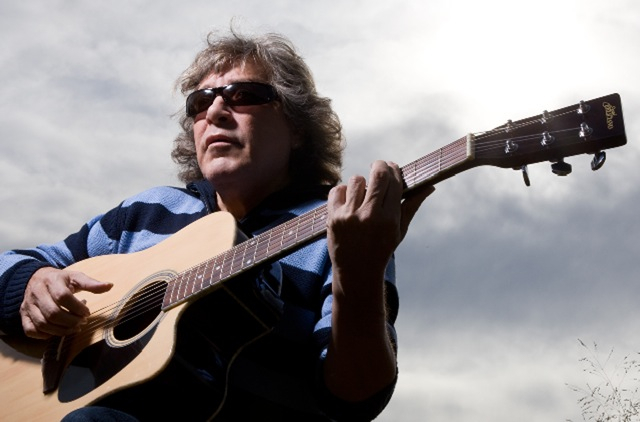 Guitar Extraordinaire Jose` Feliciano in Concert Toronto Centre for the Arts on Thursday, May 22, 2014.